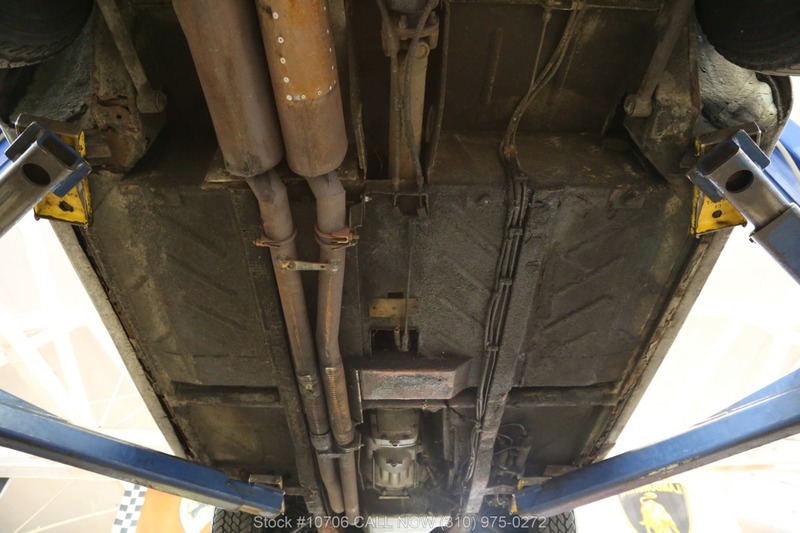 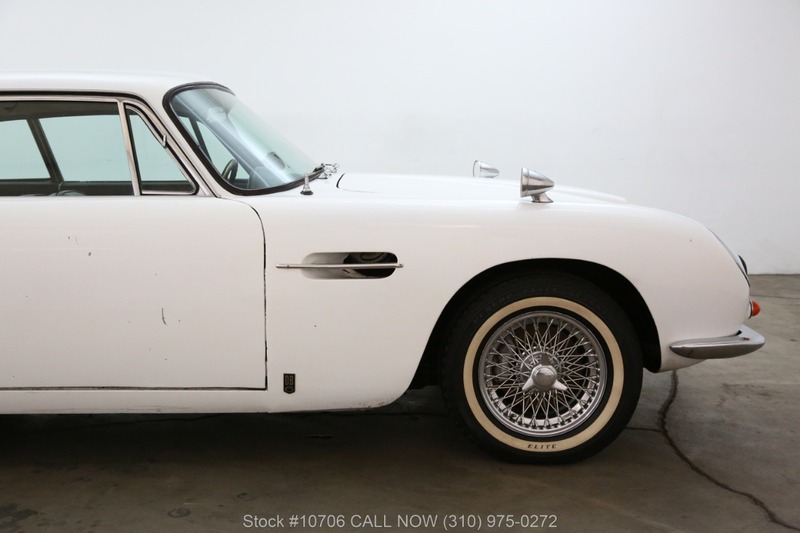 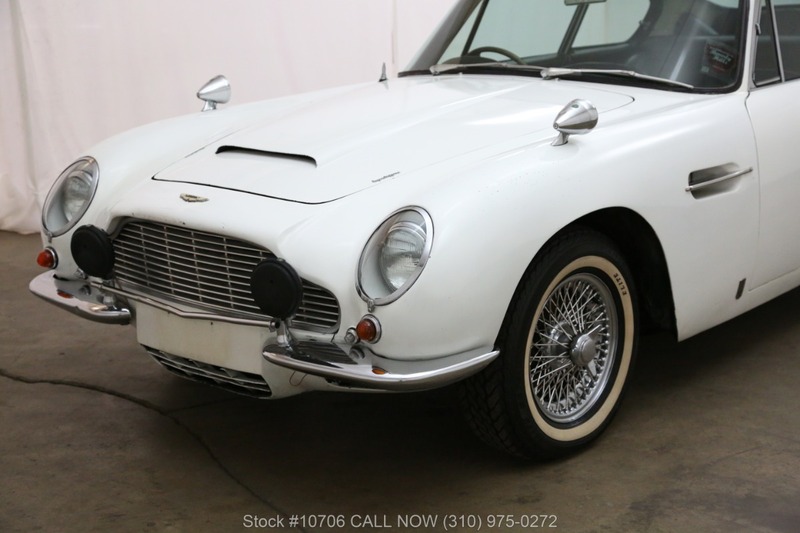 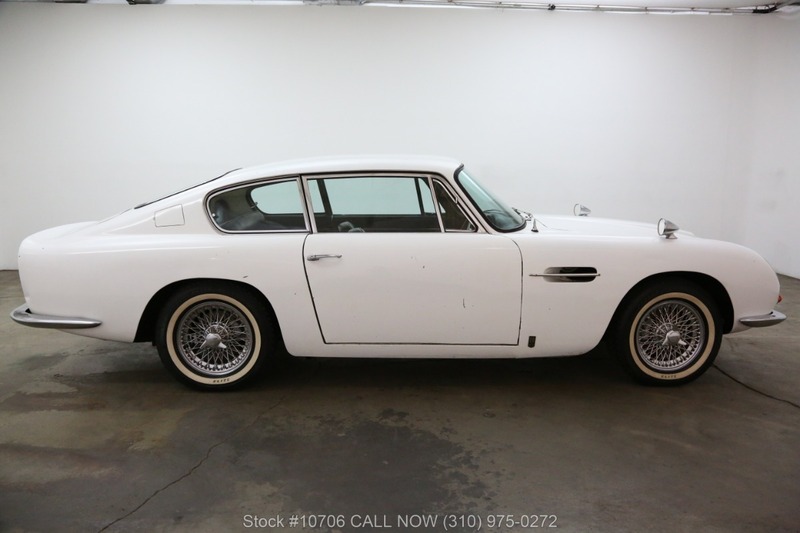 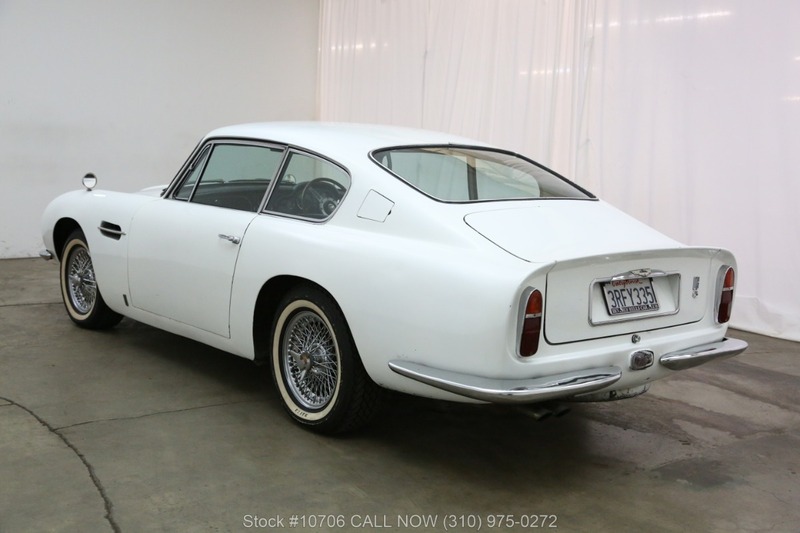 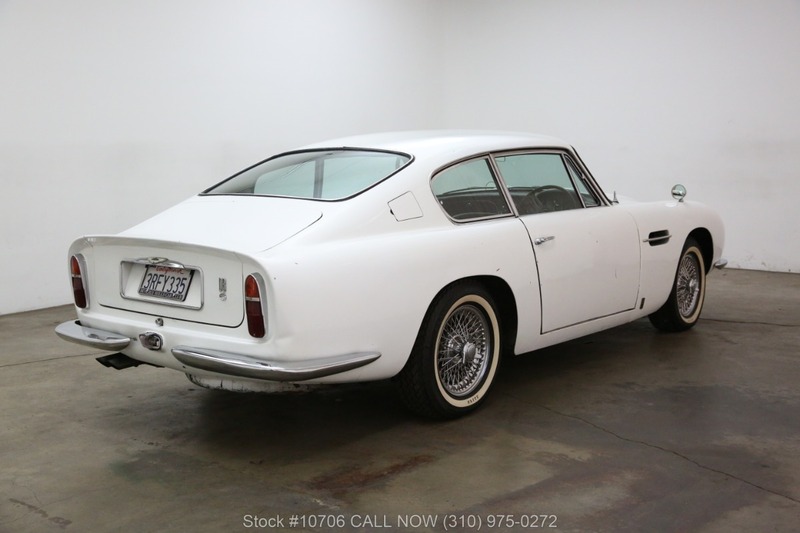 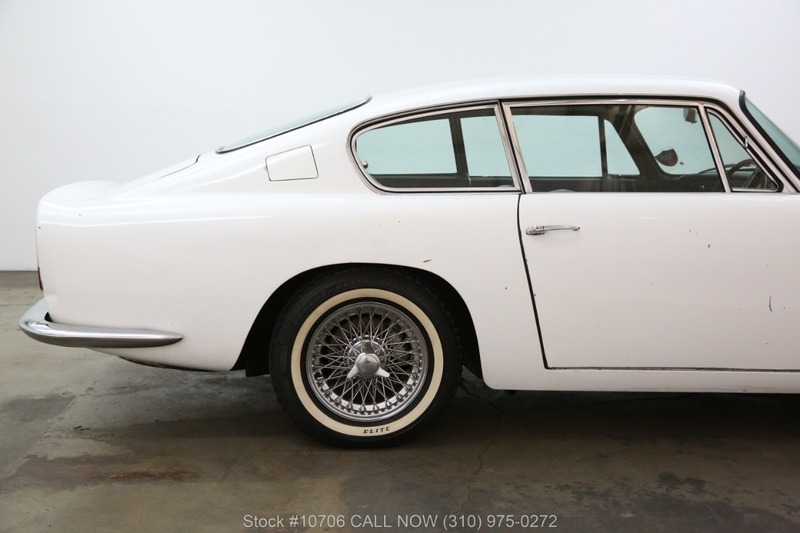 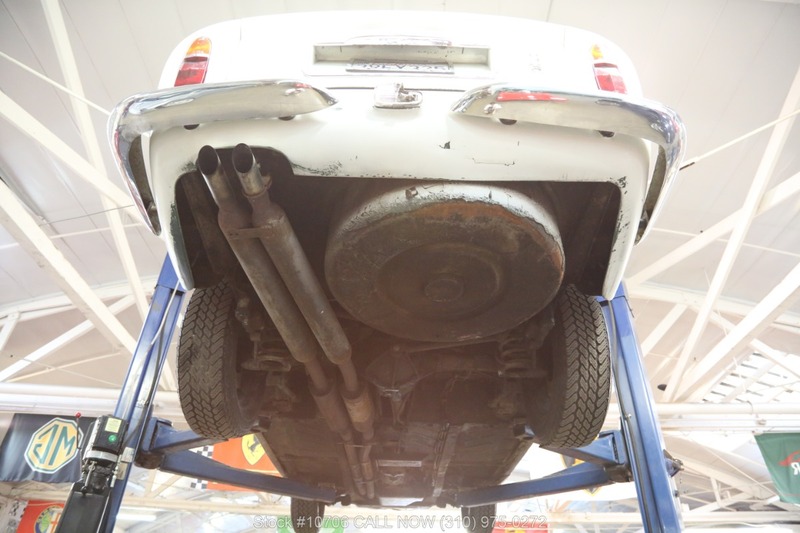 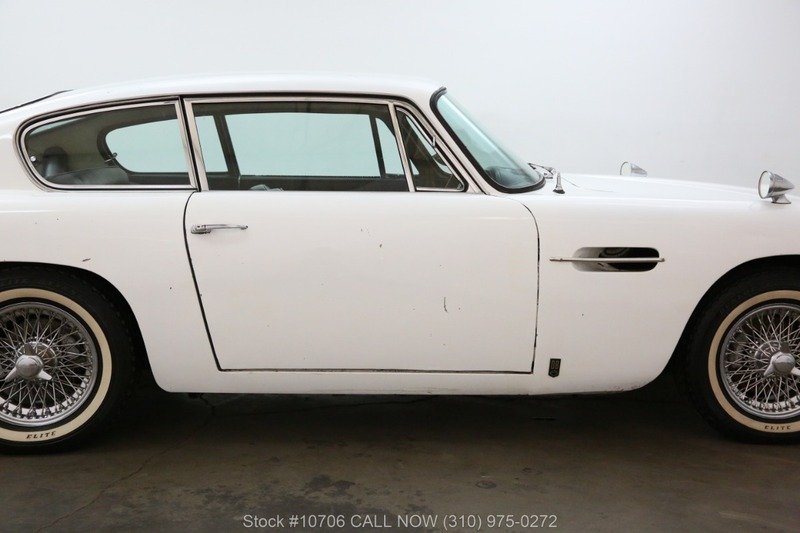 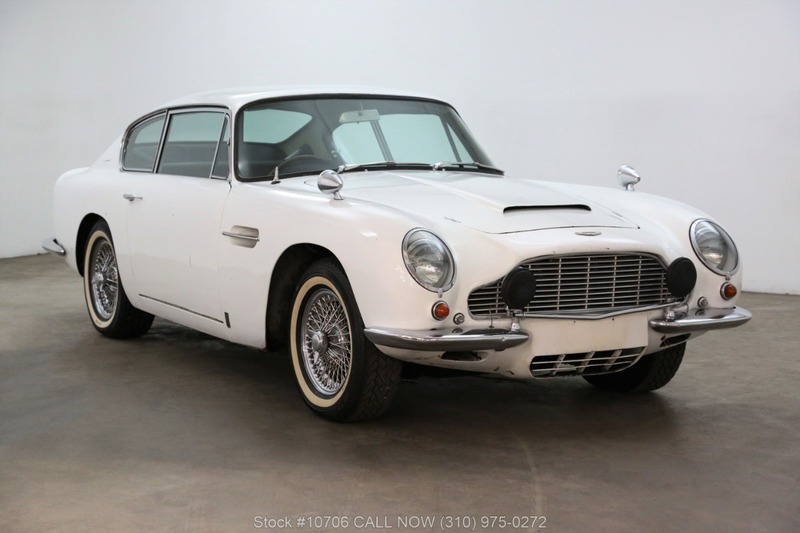 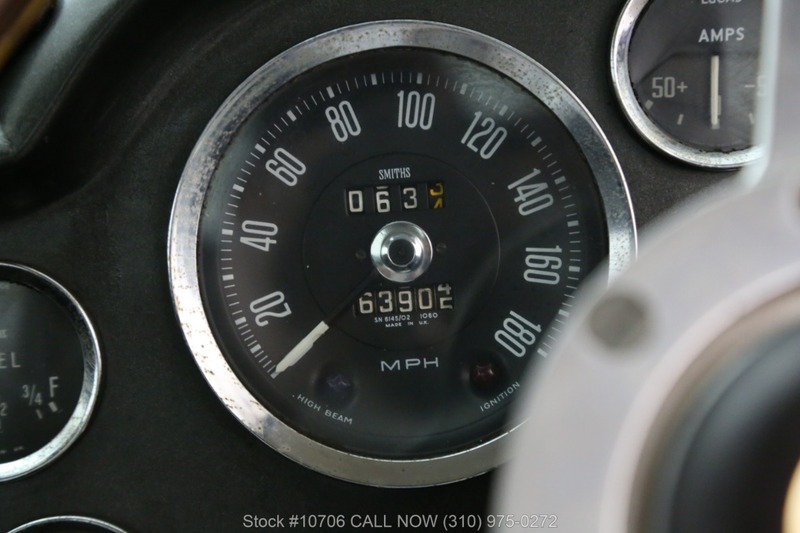 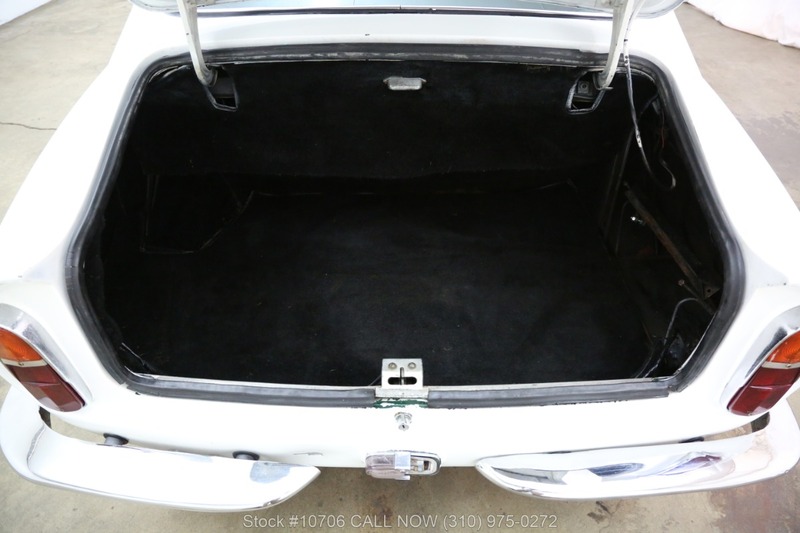 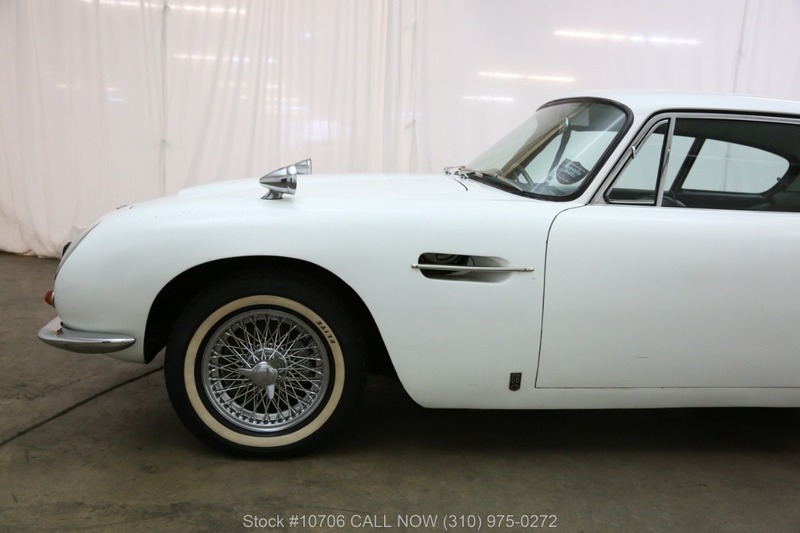 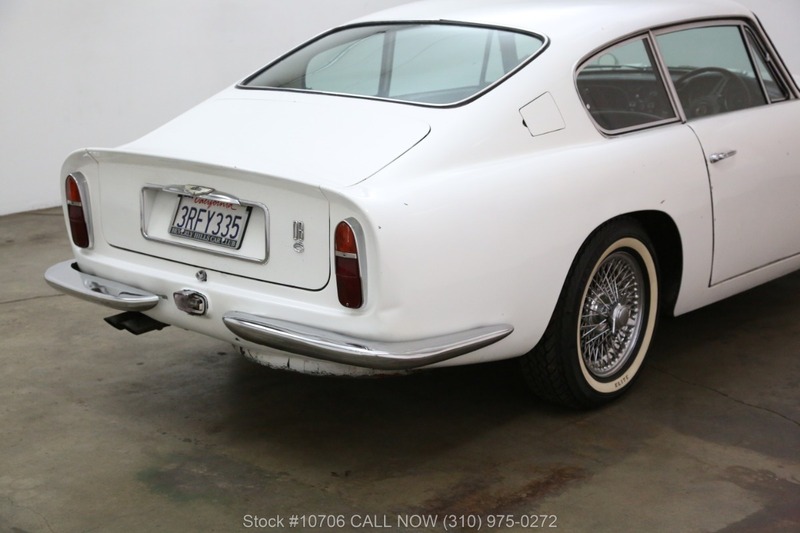 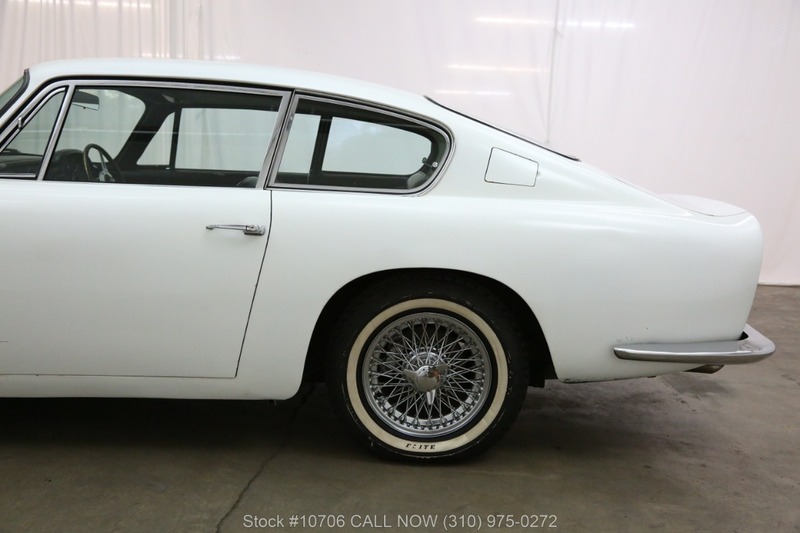 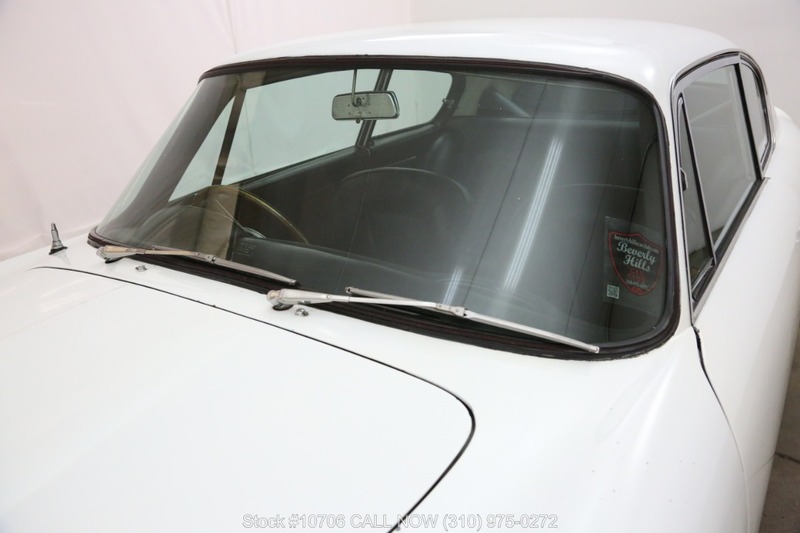 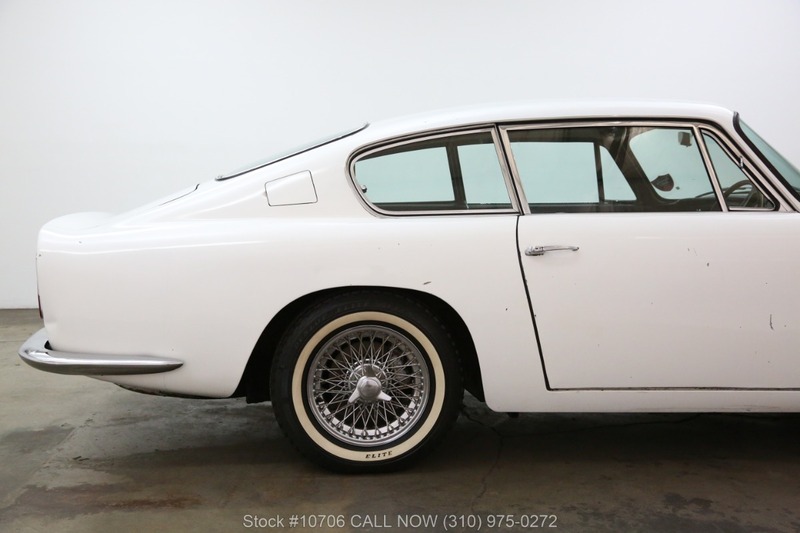 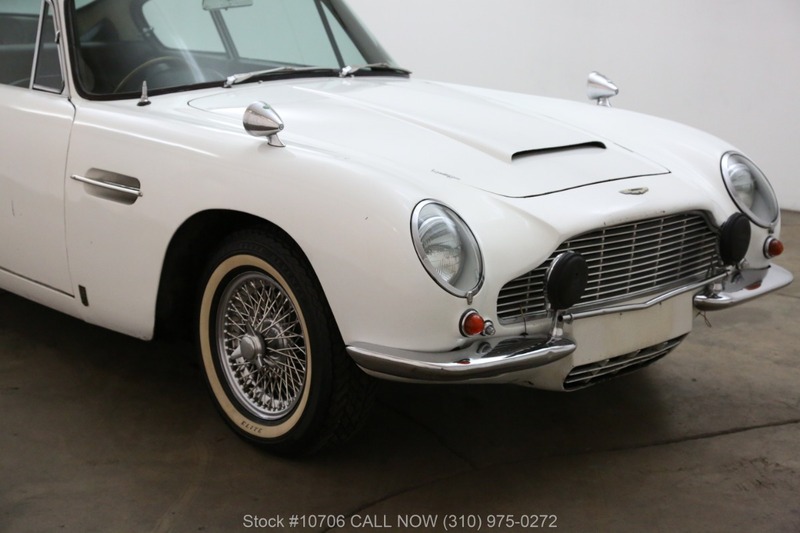 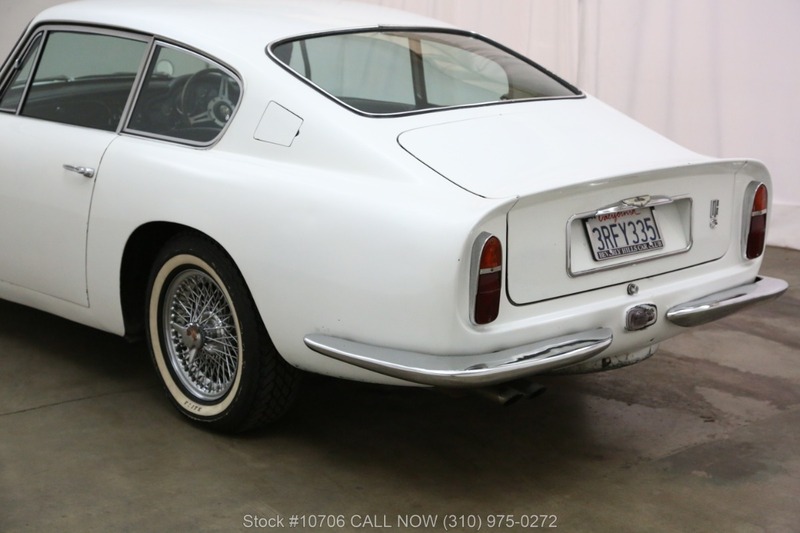 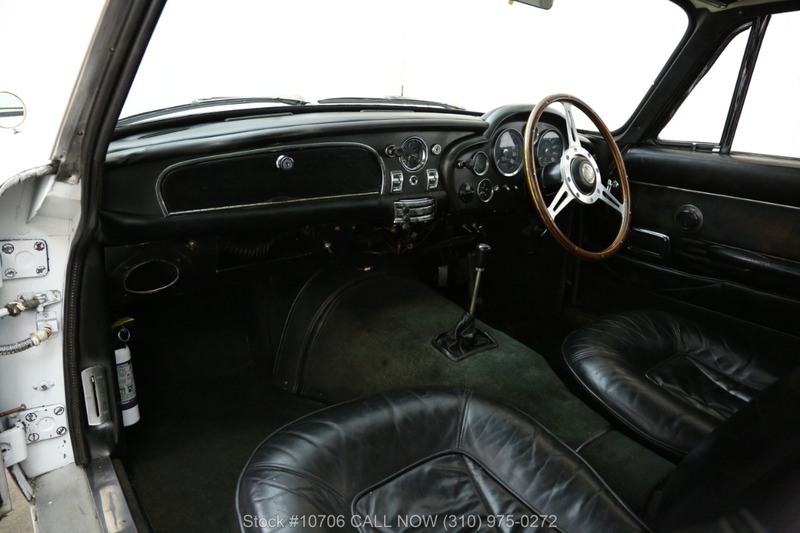 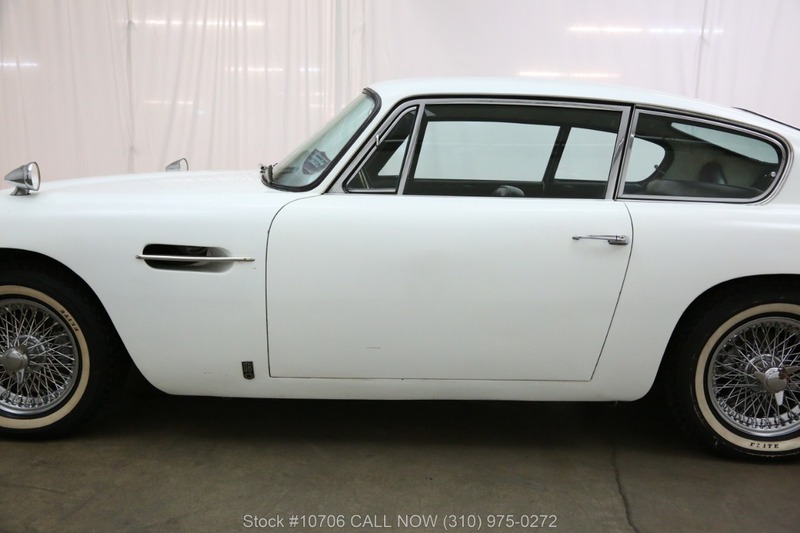 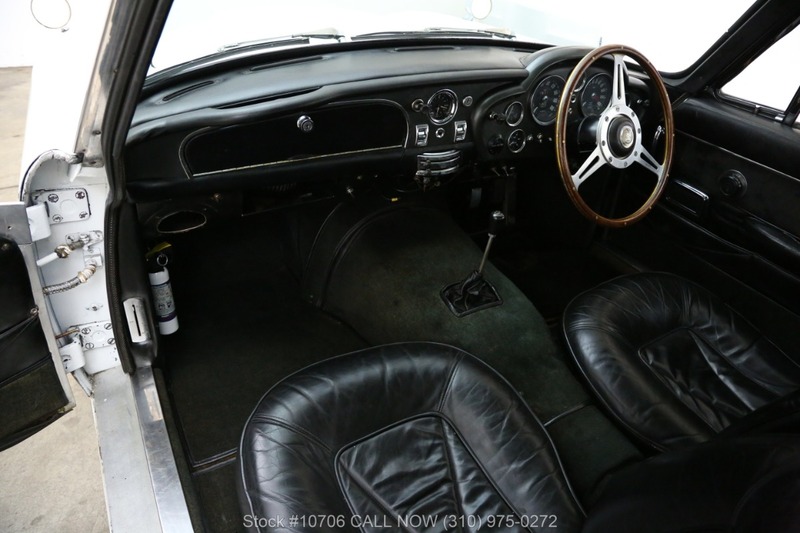 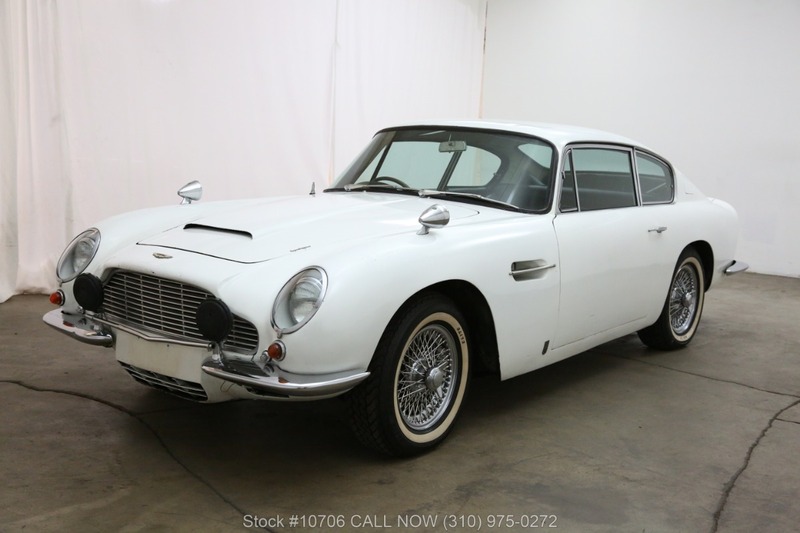 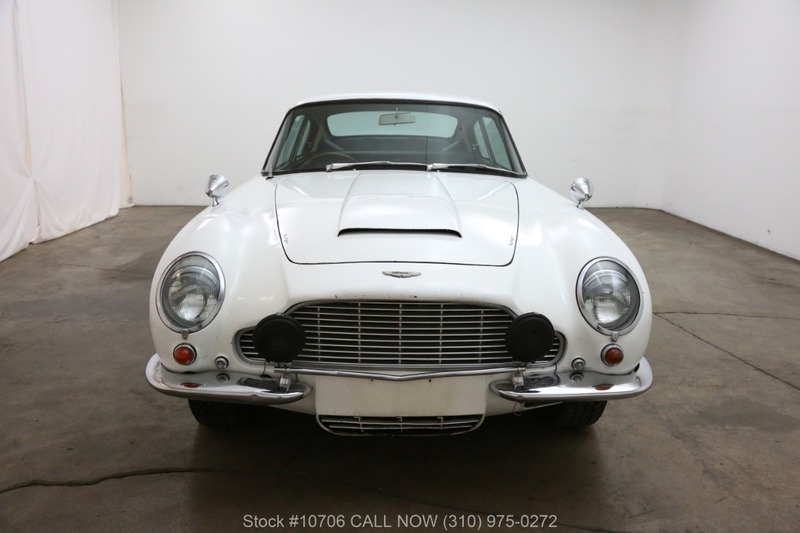 We are pleased to offer this recently discovered and highly coveted right-hand drive 1967 Aston Martin DB6 with matching numbers, with the Heritage Certificate Included, is available in old English white with a black interior. 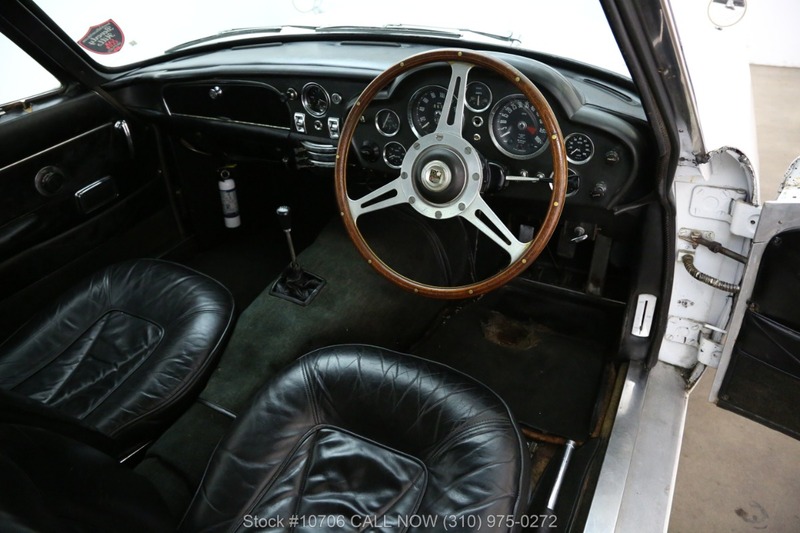 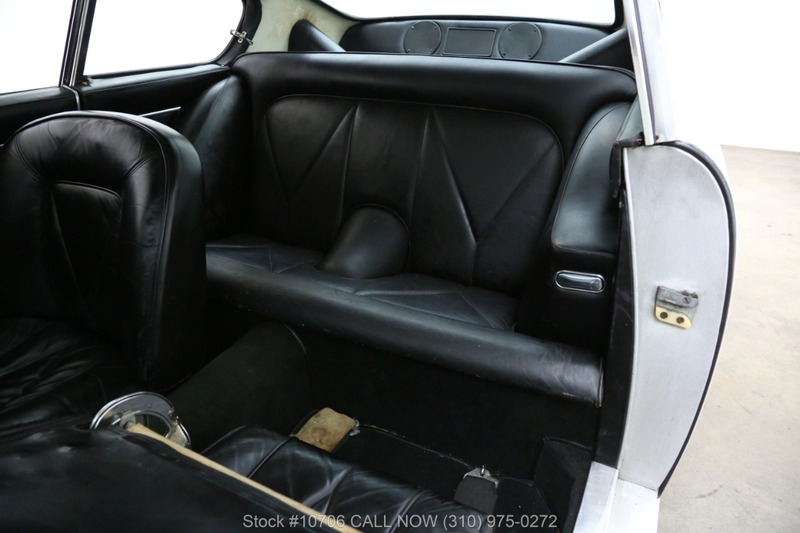 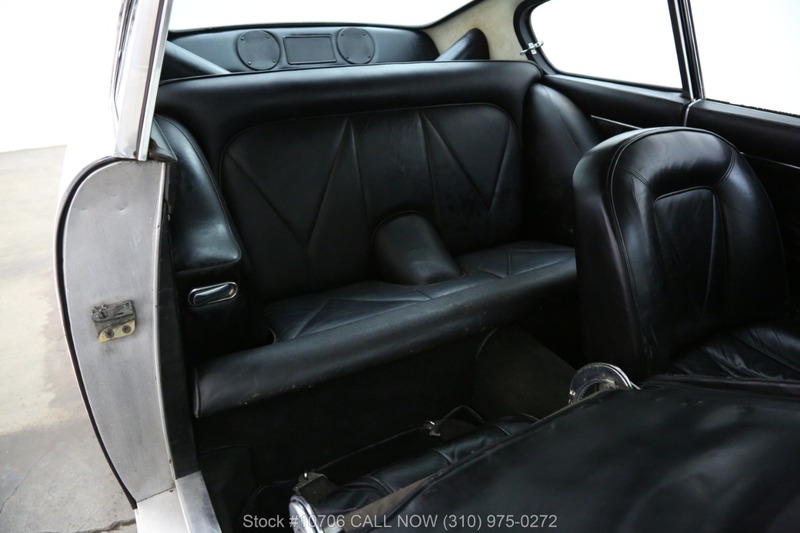 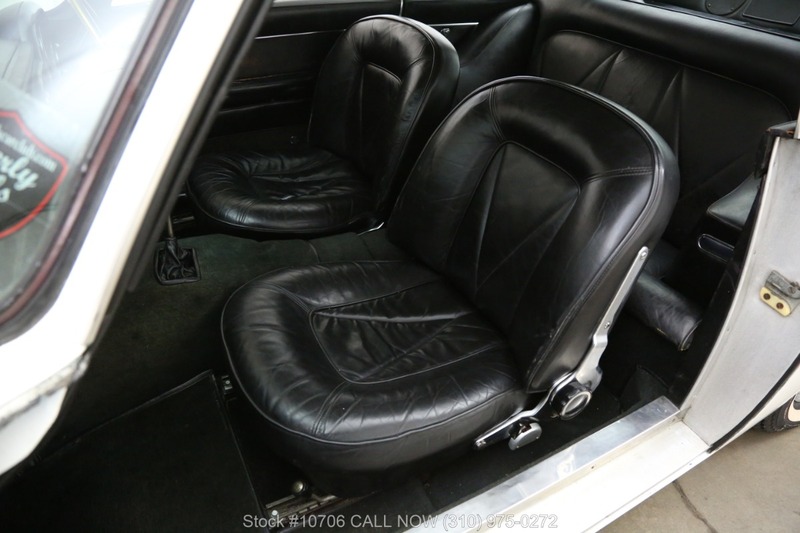 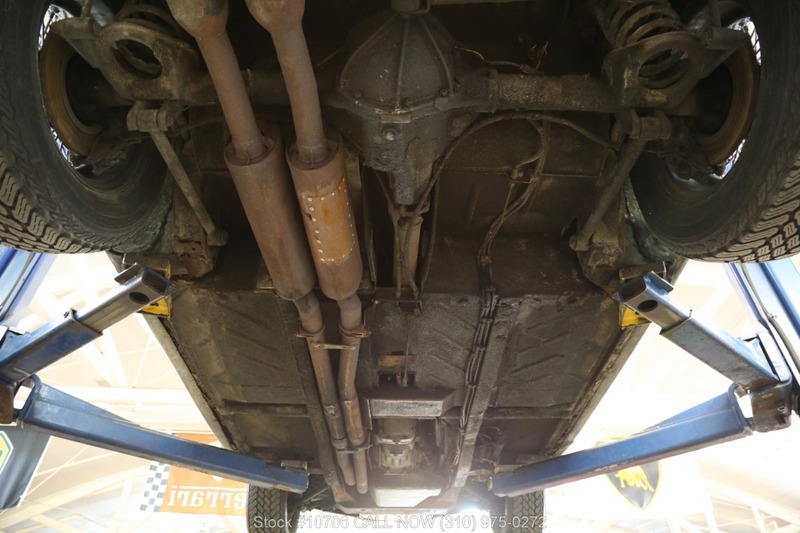 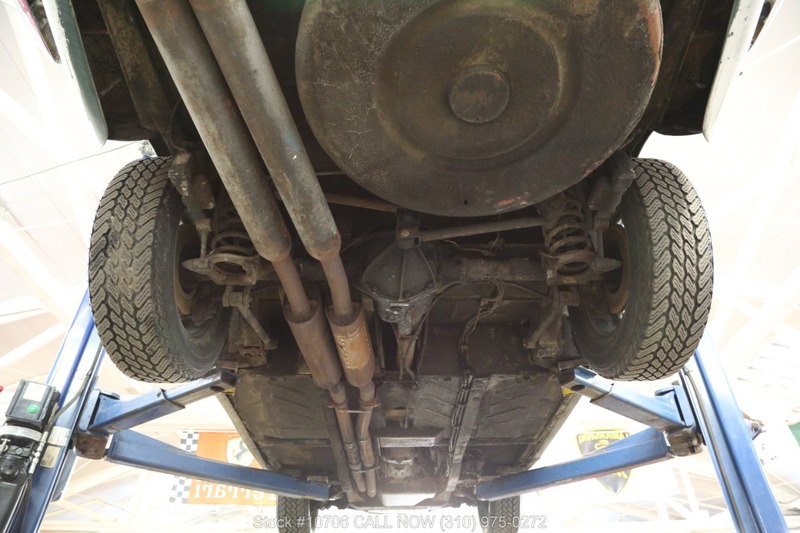 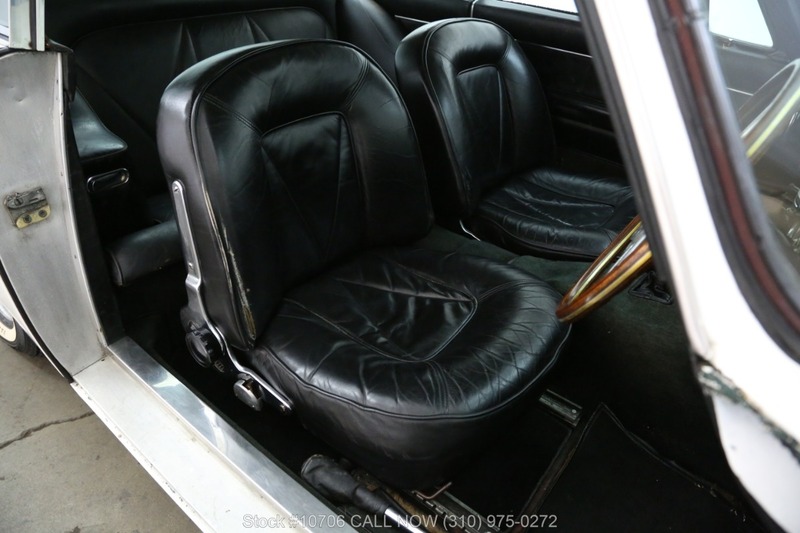 It comes equipped with a rare and desirable 5-speed manual transmission, Lucas fog lamps, covered headlights, and wire wheels. 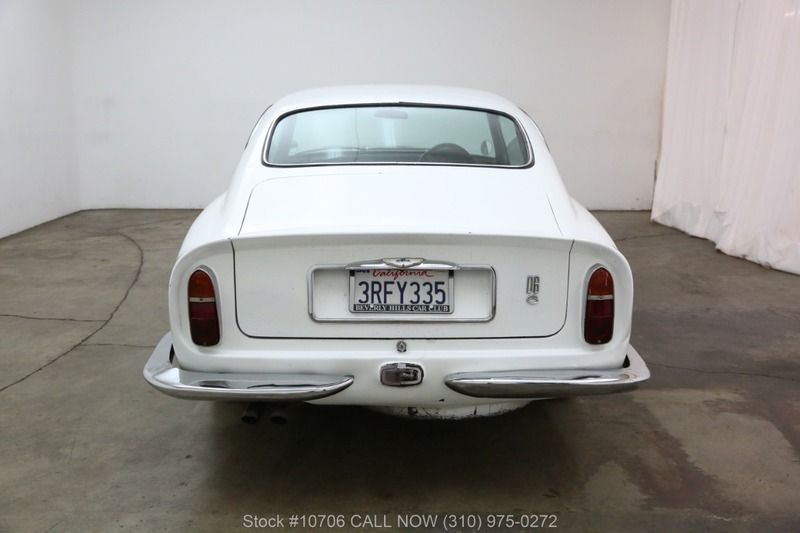 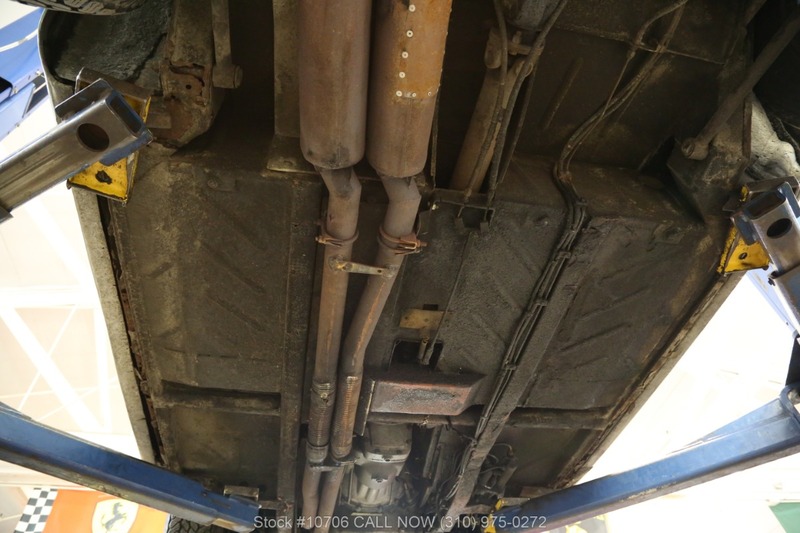 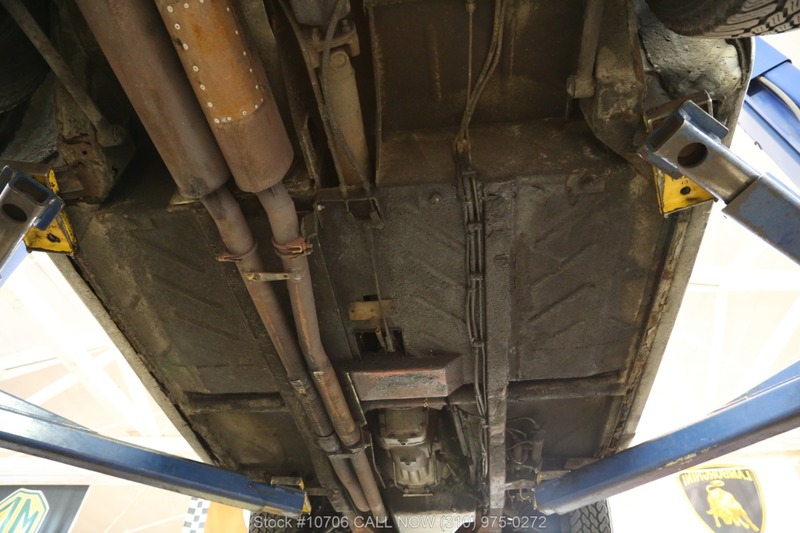 It was last driven in 1995 and parked in California storage where it has been sitting ever since. 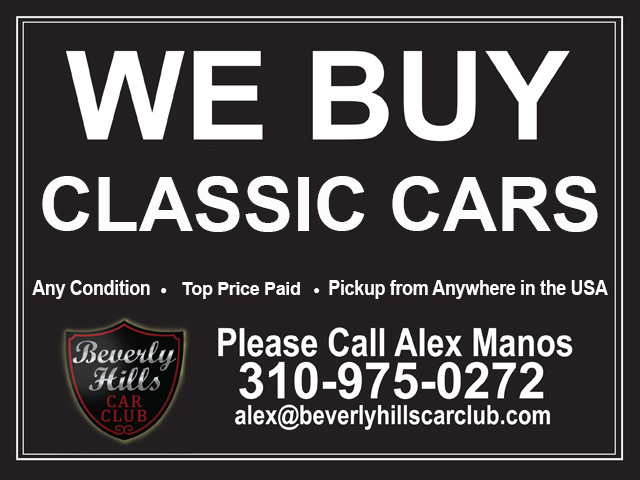 This is a very rare opportunity that doesn't present itself often. 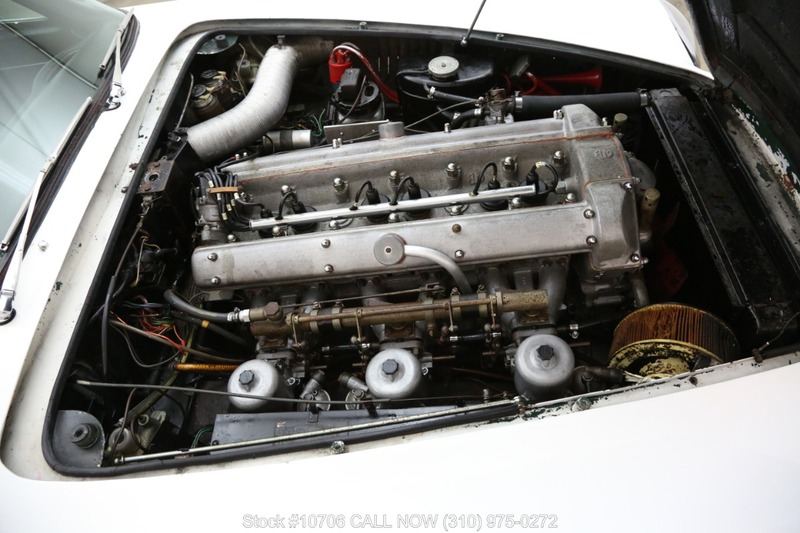 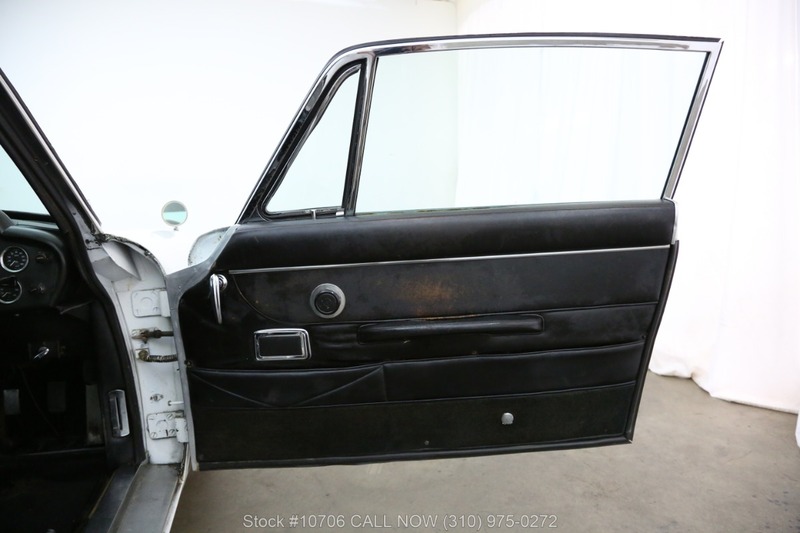 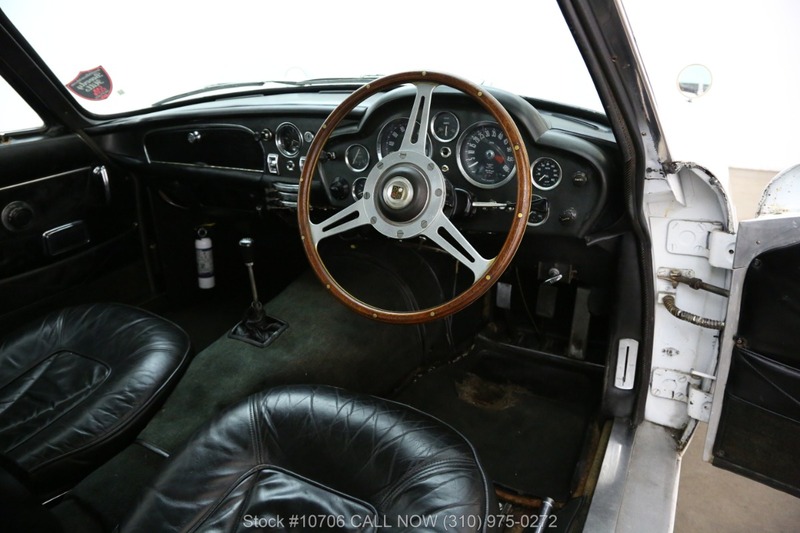 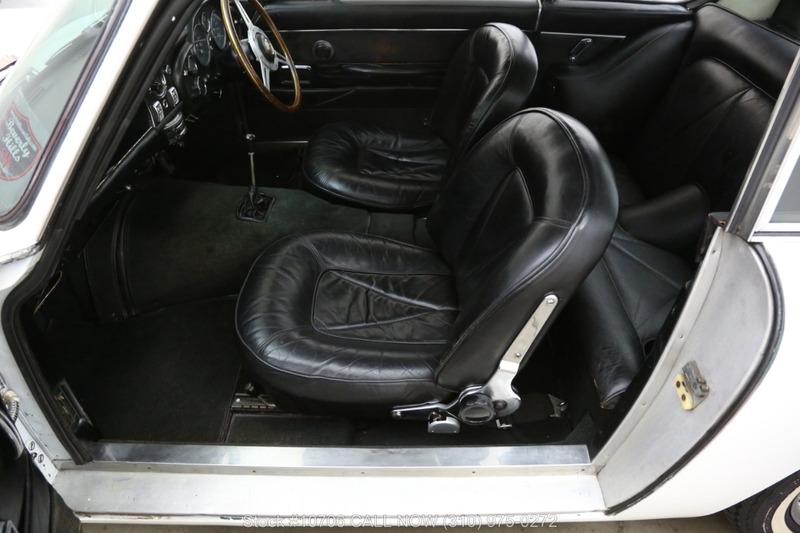 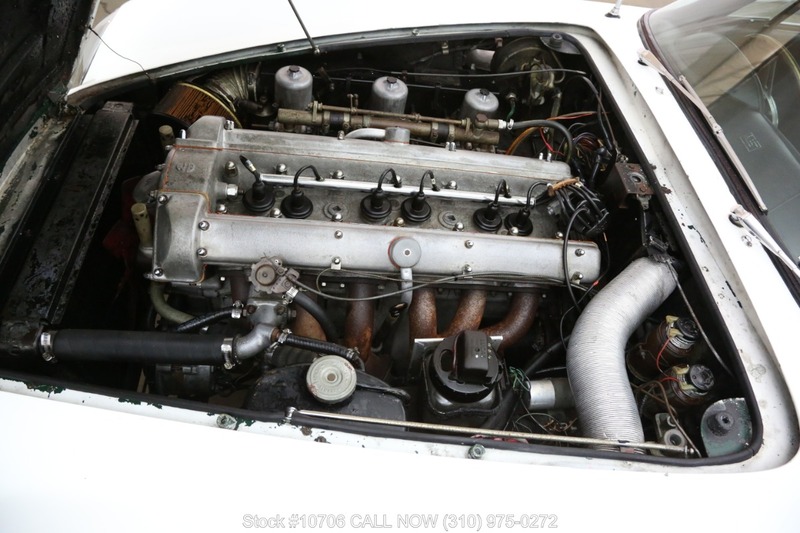 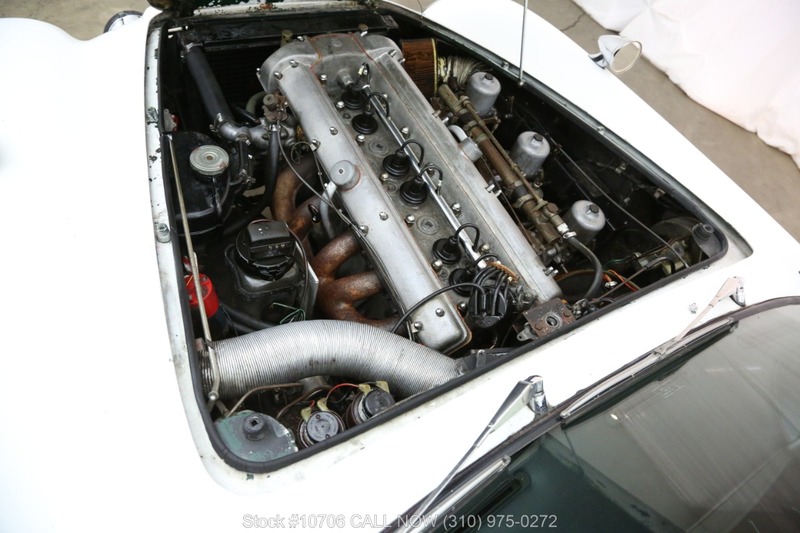 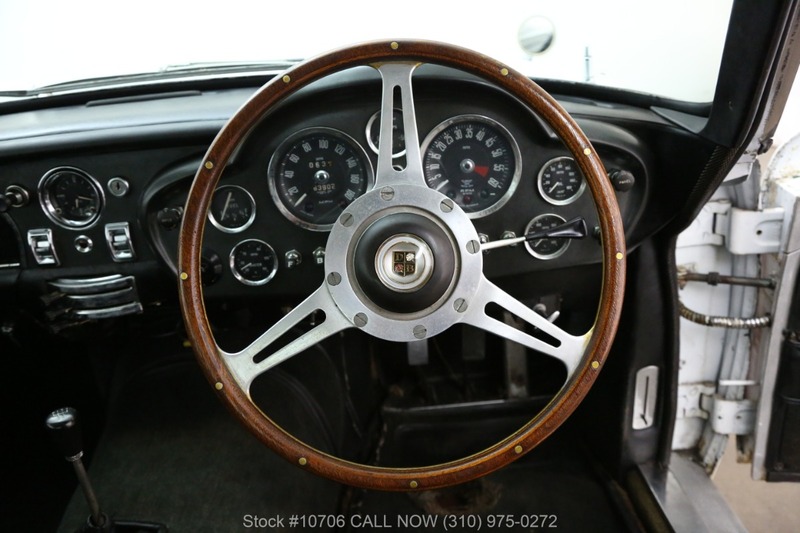 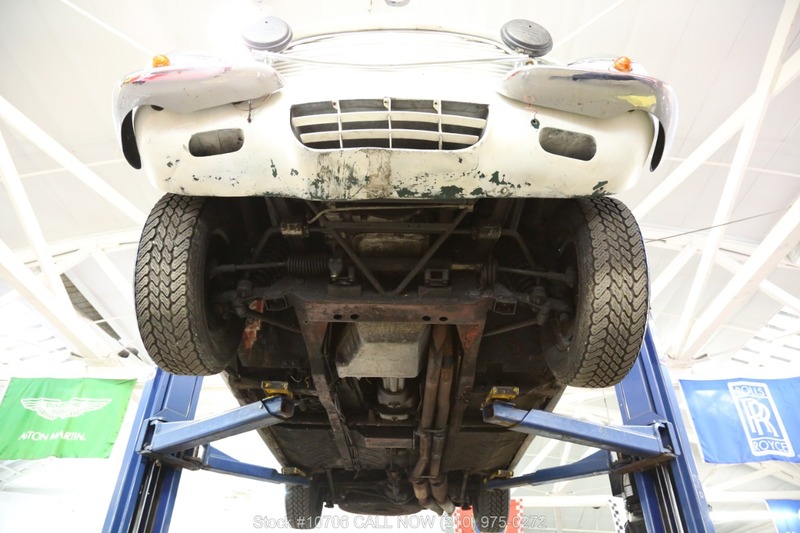 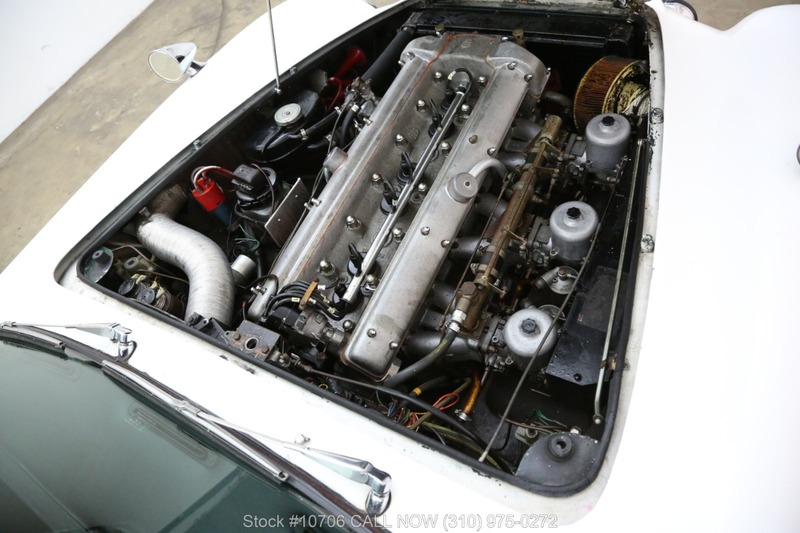 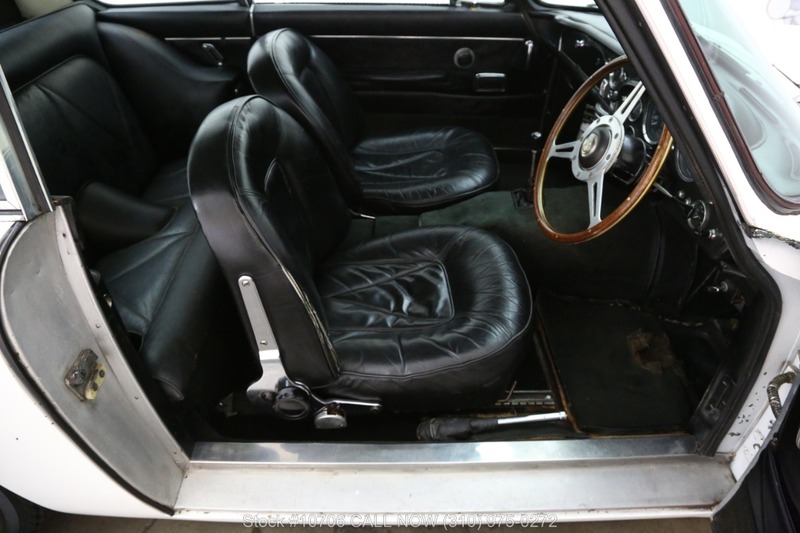 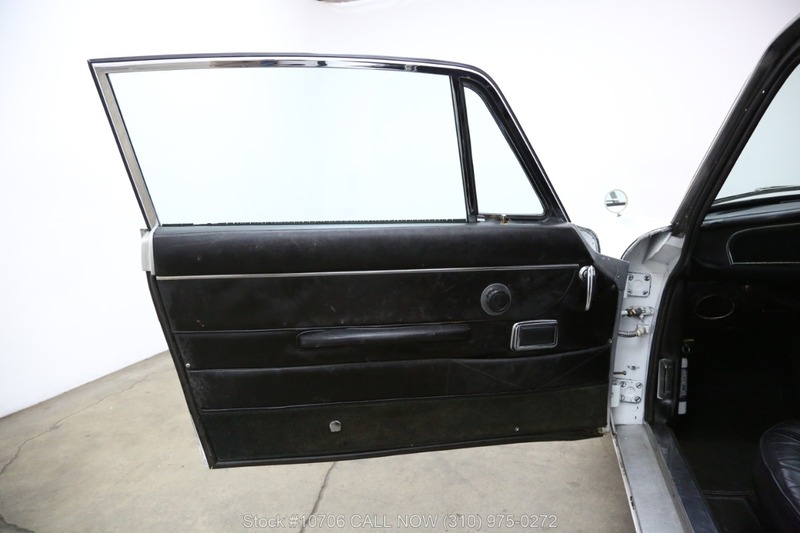 Don't miss out on your chance to acquire a piece of iconic British automobile history.